My latest sustainable fashion obsession is the trouble with microfibre pollution. If you haven't heard of this before, the Story of Stuff have done a great video explaining what it is. 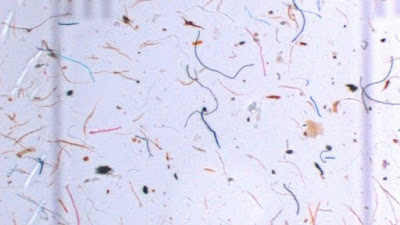 Essentially, tiny microfibres come off our clothes when we wear and wash our garments. You know, those little bits of fuzz and fluff. It's normal, of course. Fabric is woven from threads which were spun together using millions of pieces of fibre of varying lengths. It makes sense that they would fray and shed over time. These microfibres are tiny, visible only through a microscope. The real trouble comes with synthetic clothing. When these minuscule synthetic fibres break off our clothes, they never break down. Natural fibres like cotton, wool, linen and hemp have the ability to biodegrade, but just like plastic, synthetic fibres cannot naturally biodegrade. Most of the fibres are captured by our washing machine filters and by wastewater treatment plants, but unfortunately many of these fibres are too small to be captured and have been found in our water ways, our ocean, and inside fish, where they occasionally become embedding in the fishes' bodily organs. 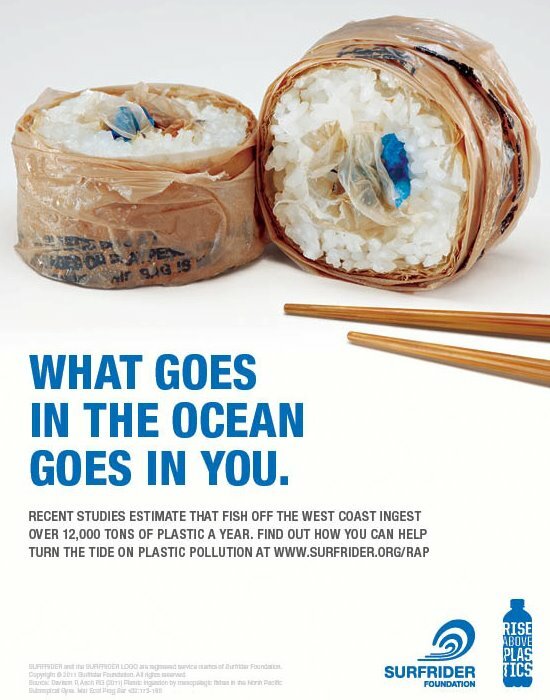 Just like other microplastics, whatever eats any of these fish, eats the plastic - including bigger marine creatures, sea birds, and (of course) humans. 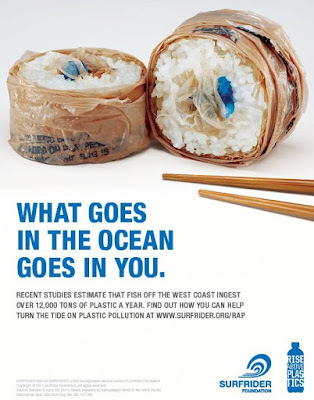 One of the most painful ironies for me with this situation is that so much research has gone into creating recycled polyesters or other fabrics made of recycled plastic (including many labels I love and have recommended over the years); now it seems we may have just been recycling plastic into a form that makes it easier to send microplastic pollution into the world. This week I am participating in an online conference called the Lives and Afterlives of Plastic, and have uploaded a video presentation - it's available on the conference website and on my YouTube channel (my first video!). It's about 20 minutes long, and gives an overview of the problem, the early proposed solutions, and my thoughts about where we need to go from here. If you've ever wanted to come to a guest lecture of mine, this is the next best thing! I'd love for you to take a look and let me know what you think! In the meantime, it's a good time to start to really look at the fabric of your clothes, particularly if you're making a new purchase. Of course it's really hard to avoid all synthetics, but if we at least start paying attention we can start to ask why synthetics seem to be used in so many goods, and seek other options when possible. And there are a couple interim solutions, like the Guppyfriend washing bag, that you may want to consider if you currently have a lot of synthetic fabrics in your wardrobe. But, as I say in the presentation, this is not one for the wearers and buyers of clothing to solve. This is an enormous industry problem, and will require much collaboration and continued innovation.